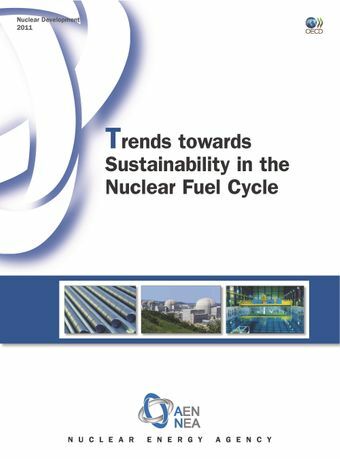 Interest in expanding nuclear power to cope with rising demand for energy and potential climate change places increased attention on the nuclear fuel cycle and whether significant moves are being taken towards ensuring sustainability over the long term. Future nuclear power programme decisions will be increasingly based on strategic considerations involving the complete nuclear fuel cycle, as illustrated by the international joint projects for Generation IV reactors. Currently, 90% of installed reactors worldwide operate on a once-through nuclear fuel cycle using uranium-oxide fuel. While closing the fuel cycle has been a general aim for several decades, progress towards that goal has been slow. This report reviews developments in the fuel cycle over the past ten years, potential developments over the next decade and the outlook for the longer term. It analyses technological developments and government actions (both nationally and internationally) related to the fuel cycle, and examines these within a set of sustainability parameters in order to identify trends and to make recommendations for further action.